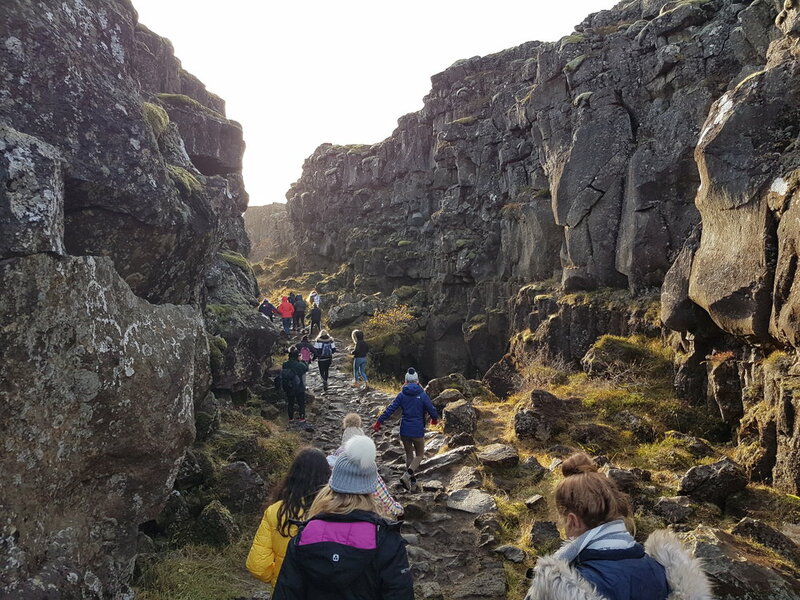 From immersion in French, Spanish or Japanese language and culture, to learning to ski, to learning more about lithospheric processes and landforms in Iceland; there really is something for everyone. Spanish Exchange - Spanish Language immersion staying with host Spanish families with partners returning to the UK. Ski Trip - A trip to Austria for skiers of all abilities. Iceland - Learning more about lithospheric processes and landforms and other aspects of Geogrpahy in this fascinating country. French Exchange - French Language immersion staying with host French families with partners returning to the UK. Holland Maths Challenge - An opportunity to develop leadership and team working skills. Japan Trip - Cultural and linguistic opportunity for IB ab initio students (and those years 10 & 11 who are interested in studying Japanese in the Sixth Form). The trip will allow students to experience the language, history, cuisine and culture over 12 days during the 2019 summer holiday. Eurpoean Choir Games - Motet Choir to enter the European Choir Games 2019/ German Festival. 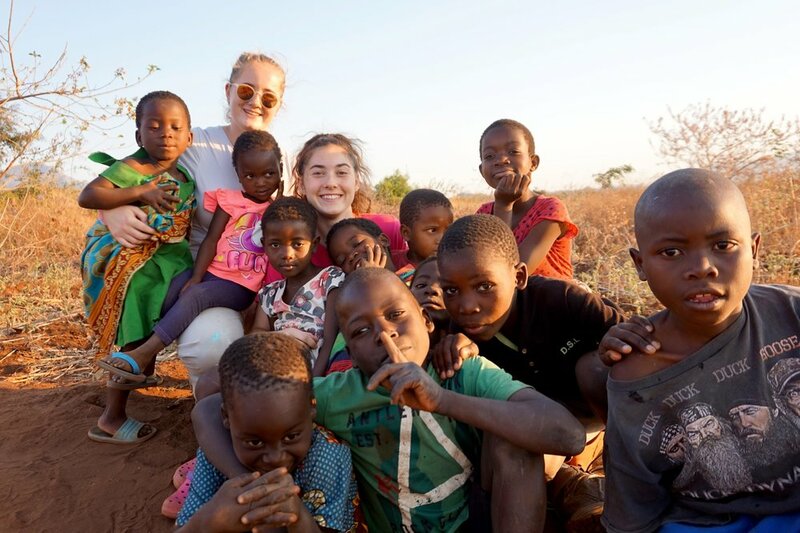 Malawi - An opportunity to give voluntary service in an International context linked to the IB. A contribution towards one international/overseas visit.